Mt Eliza man forgets he.. 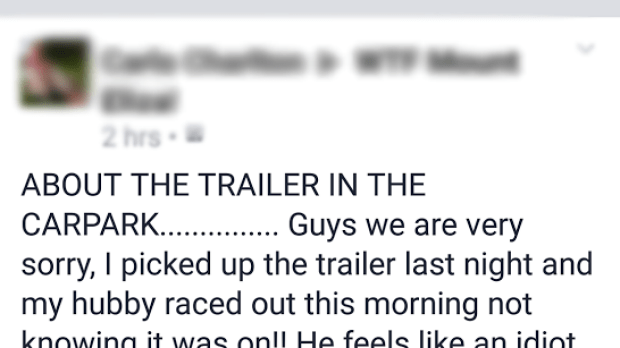 The Rumour File this morning revealed the moment a man forgot he was towing a trailer. He then parked at a local Mt Eliza supermarket when he noticed people taking photos of his car. His wife says – ‘He feels like an idiot’.